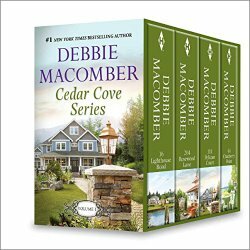 Amazon’s Kindle Daily Deals for today include Debbie Macomber’s Debbie Macomber’s Cedar Cove Series Vol 1 (Boxset) for $2.99. In other finds, there is also a collection of titles by award-winning author Peter Dickinson. First, two of the the James Pibble Mysteries: The Glass-Sided Ants’ Nest and The Old English Peep Show for $1.99 each. Also featured is The Changes Trilogy: The Devil’s Children, Heartsease, and The Weathermonger, a YA series for $1.99. And for the horror fans, Tim Pratt’s horror anthology, Sympathy for the Devil, is also just $1.99. Barnes and Noble Nook Daily Find is a rare non-fiction title, The Residence: Inside the Private World of the White House by Kate Andersen Brower for $1.99. 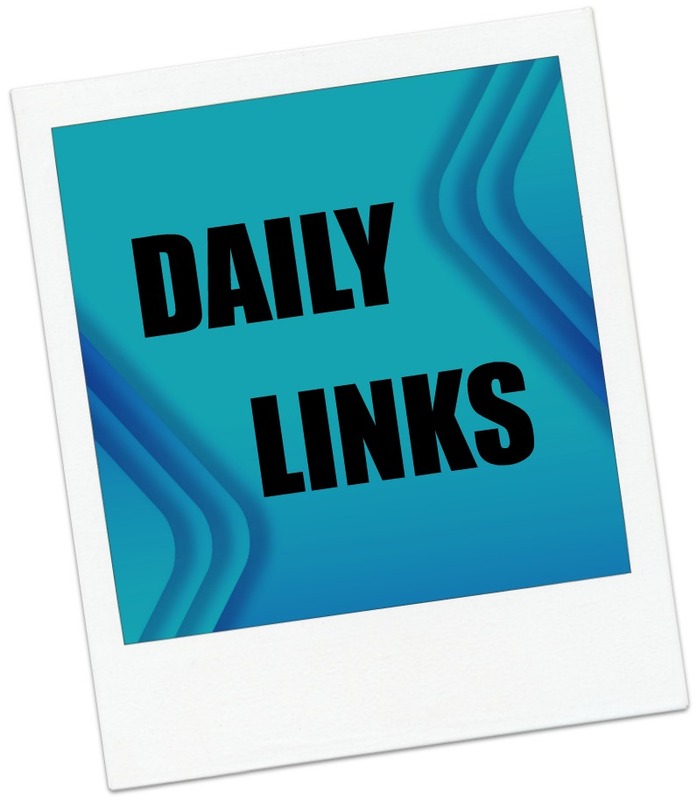 The Romance Daily Find is A Curse Unbroken: A Weird Girls Novel by Cecy Robson for 99 cents. The Kobo Daily Deal is Fern Michaels’ Forget Me Not for $1.99.